Today is the 10th Anniversary of CANN! Yes…CANN started in 2009! It’s almost impossible to believe that! 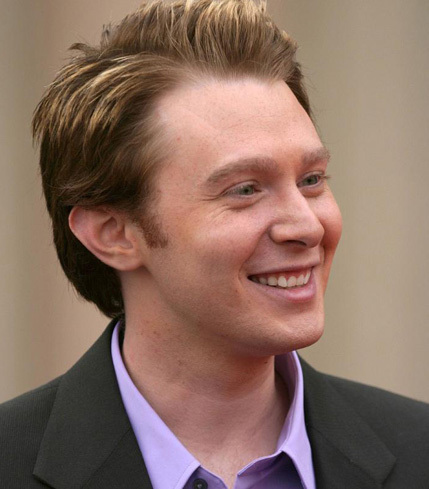 Our main goals in 2009 were to maintain a site that presented Clay in a positive way and to keep the public updated on all the Clay Aiken news! Of course, we also wanted to have a place that welcomed fans from all over the world. I hope that we have kept to those goals throughout the last 10 years! 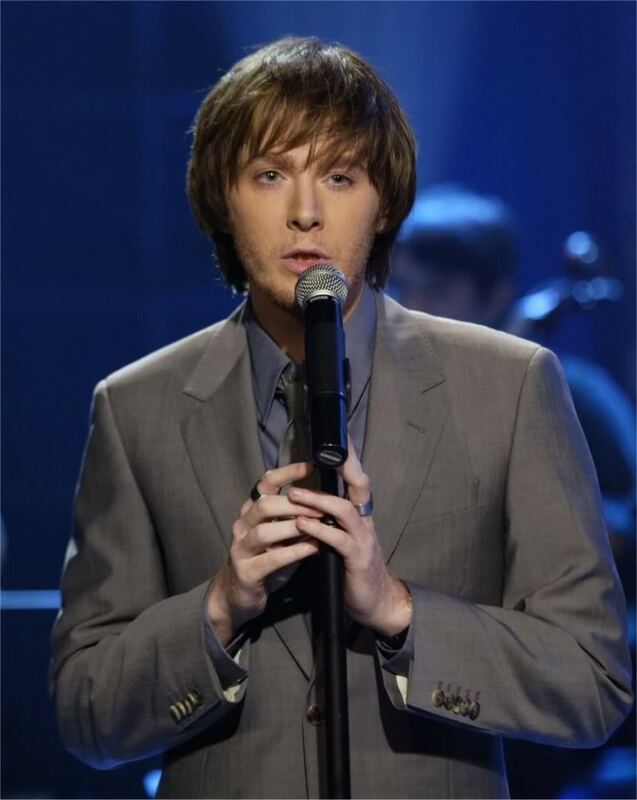 It hasn’t been hard…being a supporter of Clay Aiken is fun and enjoyable! CANN has posted 4,335 articles! Since January 1, 2019, we have had visitors from 39 countries! I am also proud of the hits that we get each day. A couple of friends told me the other day that someone has been saying that our numbers are very low. Well…I wish that person had asked about it. It really isn’t so! We have to add up two numbers to get the number of readers. First, we have 451 people who get CANN by e-mail each day. These 451 people are not counted in the number of website hits! Then we have the people who reach the blog from it’s internet address. This number changes daily. In the last 30 days, the high was 547 and the low, 381. So.. add e-mail readers to these numbers…I am pleased! In 2019, we may see many directions from Clay. As his interests and direction change, we will change too. We will never forget the past and will always celebrate the important stepping stones in his career. However, we will also continue to report on what he is doing in the present. We will take our lead from Clay and his team and will support him in whatever way that is appropriate. 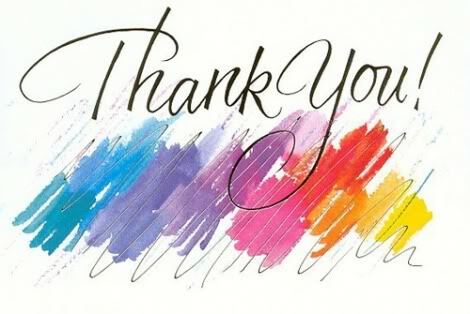 I send you a HUGE Thank you for supporting CANN for 10 years!!! You all are very special people and I consider each of you my friend! So…Let’s Celebrate! 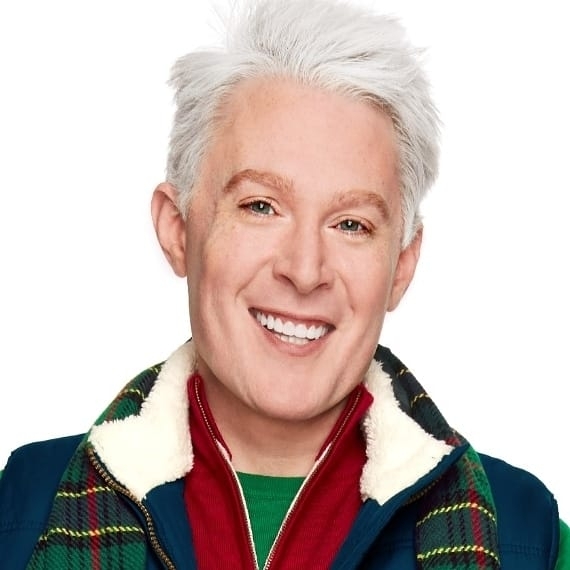 A Toast To Clay Aiken! 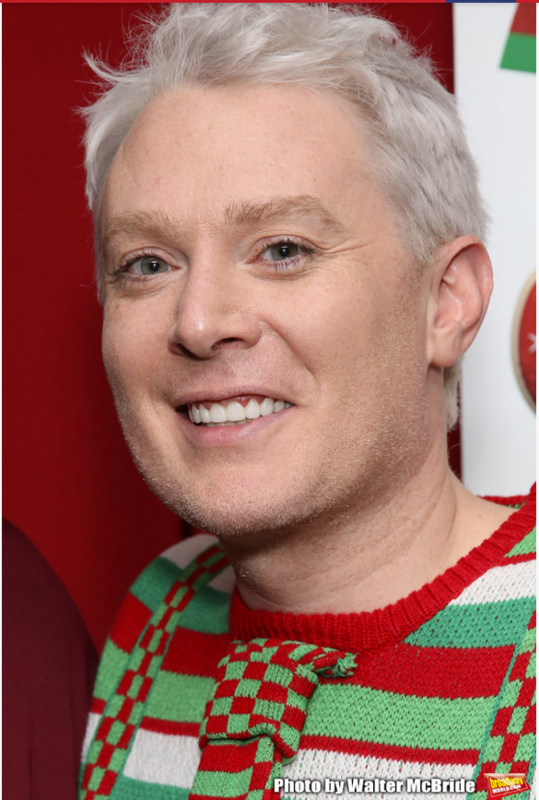 2019 – The Best Year For Clay Aiken!! Error: Error validating access token: Session has expired on Tuesday, 21-Aug-18 16:13:01 PDT. The current time is Thursday, 25-Apr-19 18:06:59 PDT.